For tax deductions write 'legal defense' in the memo field. "How much were you paid by Rev. Pinkney to vote?" 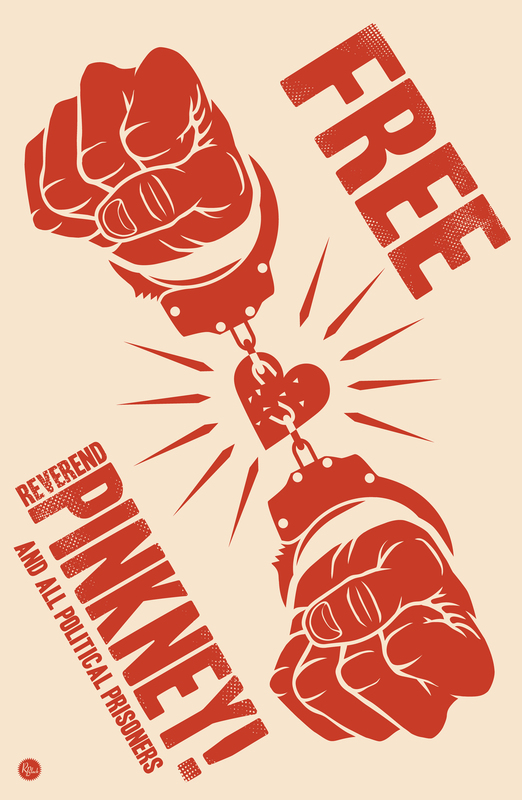 "We've arrested Pinkney. You and your group are next." "Banco is no more - Pinkney is in jail." "Your voice in this town is gone. Pinkney won't last long in jail." 4. The following is the legal motion to have all the judges in Berrien county disqualified from hearing my case, including the chief judge of Berrien county, who is also on the list to be dismissed. The Chief Judge of the county would normally decide whether to disqualify judges from hearing a case. I am asking that the Berrien County Chief Judge (MaLoney) request the Administrator of the Michigan Supreme Court to appoint a judge from outside of Berrien County to make a decision on whether the Berrien County judges should or should not hear my case. 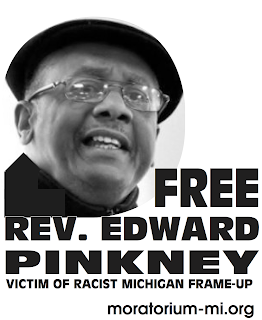 PINKNEY FILES MOTION TO DISQUALIFY ALL BERRIEN COUNTY JUDGES NOW COME DEFENDANT EDWARD PINKNEY, BY HIS ATTORNEY TAT PARISH, AND RESPECTFULLY REQUESTS THAT RECONSIDERATION BE GIVEN UNDER MCR 2003 OF DEFENDANT MOTION TO DISQUALIFY ALL JUDGES OF THE BERRIEN COUNTY TRIAL COURT. IT IS REQUESTED THAT SUCH RECONSIDERATION BE de novo. IT IS FURTHER REQUESTED THAT RECONSIDERATION BE GIVEN BY A JUDGE WHO SHOULD PROPERLY HEAR THE MATTER.THAT WOULD NORMALLY BE THE CHIEF JUDGE OF THE COUNTY TRIAL COURT. HOWEVER,IT IS NOTED THAT THE CHIEF JUDGE OF THE BERRIEN COUNTY TRAIL COURT IS ONE OF THE JUDGES FOR WHOM DISQUALIFICATION IS SOUGHT AND IT IS RESPECTFULLY REQUESTED THAT HE RECUSE HIMSELF FROM SAID RECONSIDERATION AND THAT A REQUEST BE MADE THAT THE STATE SUPREME COURT ADMINISTRATORS OFFICE APPOINT A JUDGE OUTSIDE OF BERRIEN COUNTY TO HEAR SAID RECONSIDERATION. REGARDLESS OF WHICH JUDGE HEARS IT, RECONSIDERATION IS REQUESTED UNDER SAID RULE . IT IS REQUESTED THAT REV EDWARD PINKNEY BE NOTIFIED AS SOON AS POSSIBLE AS TO WHICH JUDGE WILL HEAR THE MOTION SO THAT THIS MOTION CAN BE NOTICED FOR HEARING.